Rhys Weaver – President & COO - Clyde Companies Inc.Rhys Weaver – President & COO - Clyde Companies Inc.
Rhys joined Clyde Companies in 1997 as the president of Sunroc Corporation and has served in numerous executive leadership positions before becoming the President & COO of Clyde Companies in 2017. As president and COO of Clyde companies he oversees the operations W.W. Clyde and Co., Geneva Rock Products, Sunroc Corporation, Sunroc Building Materials, Beehive Insurance and all other subsidiaries of Clyde Companies. Previously he worked for 18 years for Ernst Home centers supervising and managing stores in the Intermountain West. 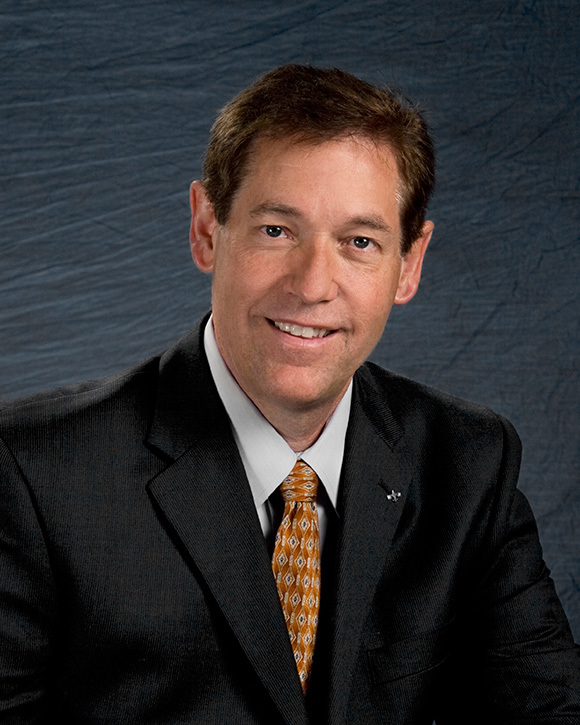 Throughout his career, Rhys has served the community in many capacities, including: trustee for the Economic Development Council for the state of Utah, president of the Dixie Sunrise Rotary Club, and a member of the United Way Appropriations Committee. He is married to Pam Green and they live in St. George, UT, where they raised their three children.